Daryana I published a new chapter 'Sensation' from the story 'Dueño de la mafia'. 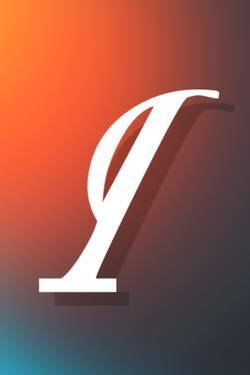 Daryana I published a new chapter 'Arbitrariedad' from the story 'Dueño de la mafia'. Daryana I published a new chapter 'Libre' from the story 'Dueño de la mafia'. 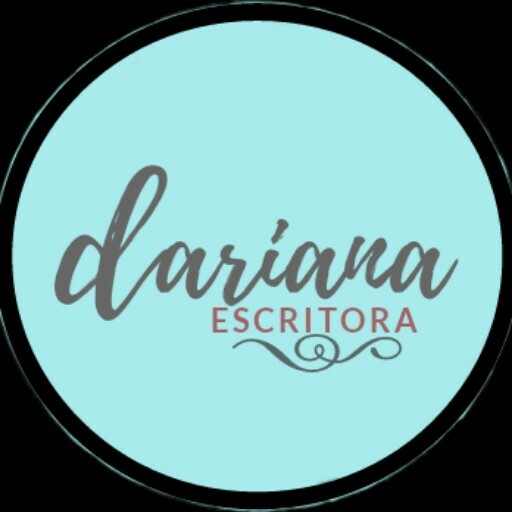 Daryana I published a new chapter 'En el crepúsculo' from the story 'Dueño de la mafia'. Daryana I published a new chapter 'Notas' from the story 'Dueño de la mafia'. Daryana I published a new chapter 'El mayor deseo' from the story 'Dueño de la mafia'. Daryana I published a new chapter '¿Curiosidad?' from the story 'Dueño de la mafia'. Daryana I wrote a comment on 'Dueño de la mafia' in the chapter 'Previo'. Mila Mendes wrote a comment on 'Dueño de la mafia' in the chapter 'Previo'. Mila Mendes liked the chapter 'Previo' from 'Dueño de la mafia'. Daryana I published a new chapter 'Tres llaves' from the story 'Dueño de la mafia'. Daryana I published a new chapter 'Una extraña velada' from the story 'Dueño de la mafia'. Daryana I published a new chapter '¿Prisionera?' from the story 'Dueño de la mafia'. Daryana I liked the chapter '¿Prisionera?' from 'Dueño de la mafia'. Jackie Inkspired Blogger wrote a comment on 'Dueño de la mafia' in the chapter 'Previo'. 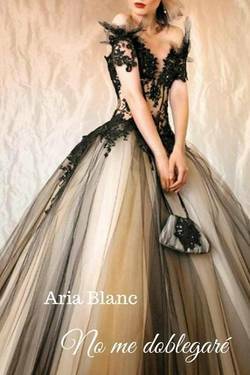 Daryana I published a new chapter 'La luz al final...' from the story 'Dueño de la mafia'. Daryana I liked the chapter 'Arbitrariedad' from 'Dueño de la mafia'. Daryana I liked the chapter 'Sensation' from 'Dueño de la mafia'.